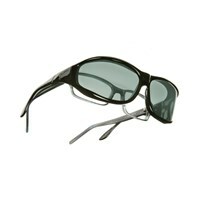 Vistana Large: Designed to be worn over prescription frames not exceeding 140mm wide x 44mm high (5-1/2 x 1-11/16). 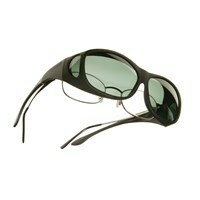 Vistana is part of the Live Eyewear collection of OveRx specialty sunwear. 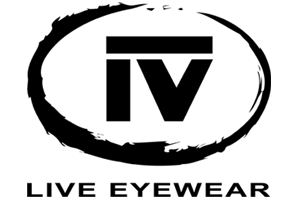 OveRx sunglasses are designed to be worn over prescription eyewear, providing maximum protection from harsh glare and damaging UV light. 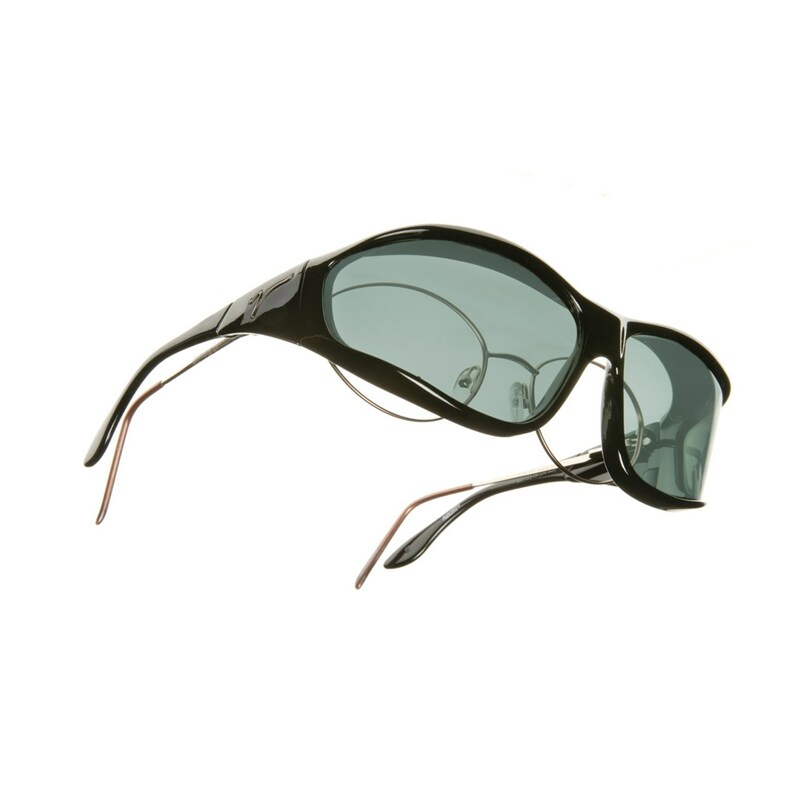 Departing from traditional OveRx frame design, Vistana offers optically correct peripheral vision without the use of separate side lenses. 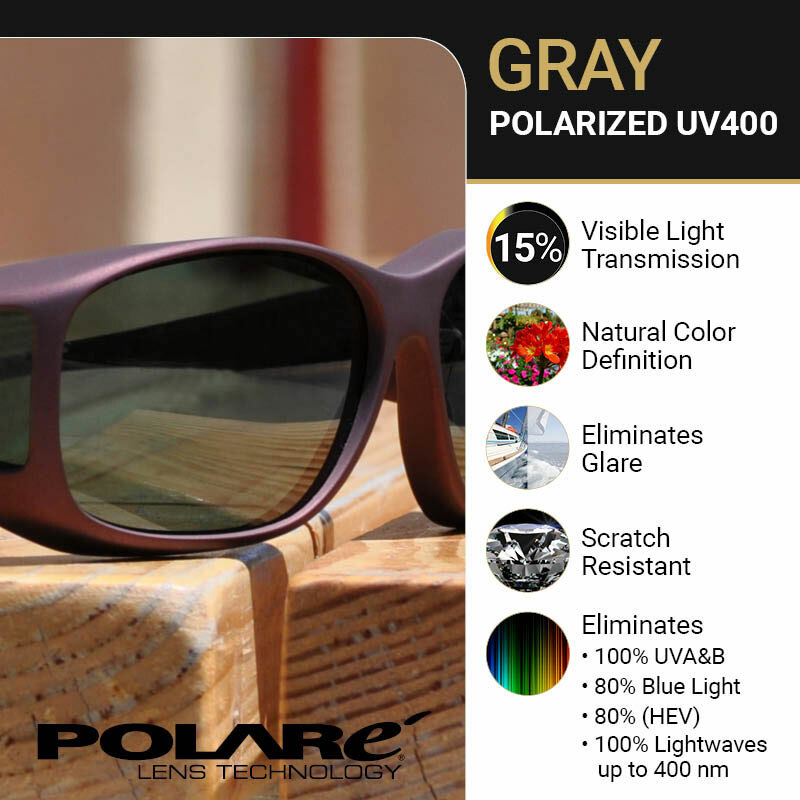 Featuring proprietary lens technology and the renowned Polaré polarized lens, Vistana provides a crystal clear panoramic visual experience not found in ordinary prescription sunglasses. Package includes a micro fiber lens cloth and a soft protective case. Limited Lifetime Warranty.